Vskills certification for Distribution Manager assesses the candidate as per the company’s need for managing ordering and distribution of products, parts and accessories. The certification tests the candidates on various areas in distribution management which includes logistics, material management, transportation, warehousing, physical distribution, marketing channel, channel management, monitoring and benchmarking. Distribution Managers are in great demand. 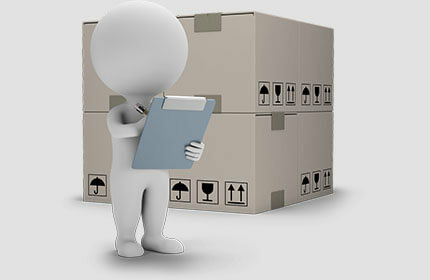 Companies specializing in distribution, logistics or supply chain are constantly hiring skilled distribution managers. Various public and private companies also need distribution managers for their distribution, logistics and supply chain departments. 3.1 What is Marketing Channel? 5.1 What is the Work of the Marketing Channel? 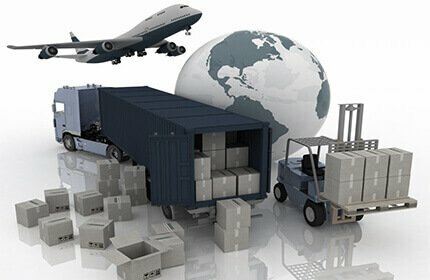 16.1 What is Supply Chain Management? 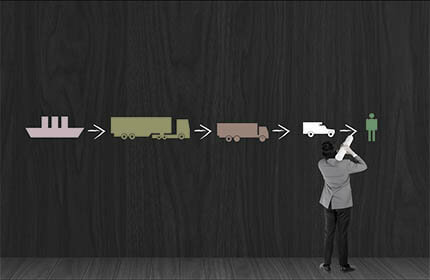 16.4 Putting it All Together: What is the Right Supply Chain?